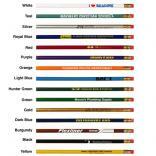 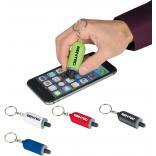 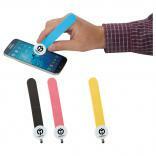 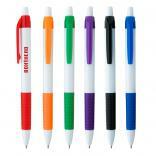 Stick with the promotional writing instrument specialists for all of you custom printed pen needs. 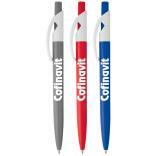 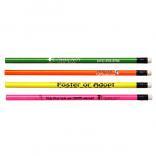 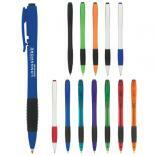 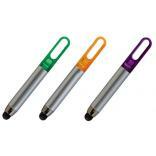 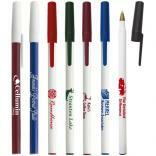 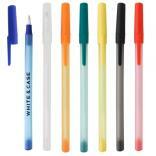 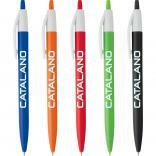 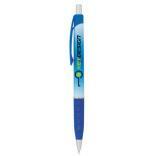 Identity-Links offers the lowest prices on your favorite name brand promo pens. 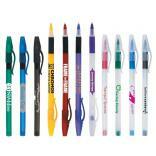 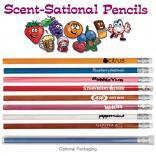 Plus we offer free rush service on Bic, Papermate, and Sharpie promotional pens. 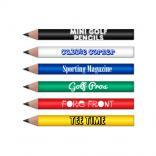 We have been in business for 35 years, and know what it takes to attract and maintain valued clients. 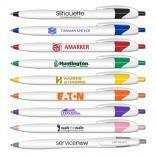 We provide rock bottom price on logo pens, outstanding customer service, free art and design service, and 100% satisfaction guarantee. 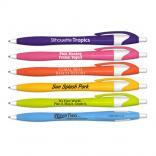 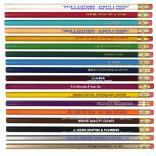 Please feel free to request samples of any of our promotional writing instruments before making your final purchase. 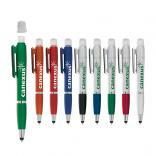 We want you to be completely satisfied with your custom printed pen purchase.